Eastern Europe is a lot more than babushkas in head scarves, stag parties, and pretty models. Those former Eastern Bloc countries are now hotbeds of creative fashion talent with beautiful and still-affordable collections on offer. Lithuanian-born, London-based Fashion Bloc founder Ieva Zu shares with us her top ten fashion designers from the region to illustrate the wealth of choice that the Eastern European fashion scene has to offer. Yudashkin is the most famous Slavic fashion name since the ’80s. His atelier might be in Russia, but his catwalk definitely says ‘Paris,’ with soft colours and patterns that ooze femininity. Regularly showing his Ready-To-Wear and Haute Couture collections at Paris Fashion Week, Mr. Yudashkin has embroidered his name among the top international fashion elite. Now in his fourth fashion decade, he’s also managed to remain fresh and contemporary. If Yudashkin is the prince of Paris, Roksanda Ilincic is the princess of London. The Serbian master of fashion chic marked her 10th year at London Fashion Week this season. 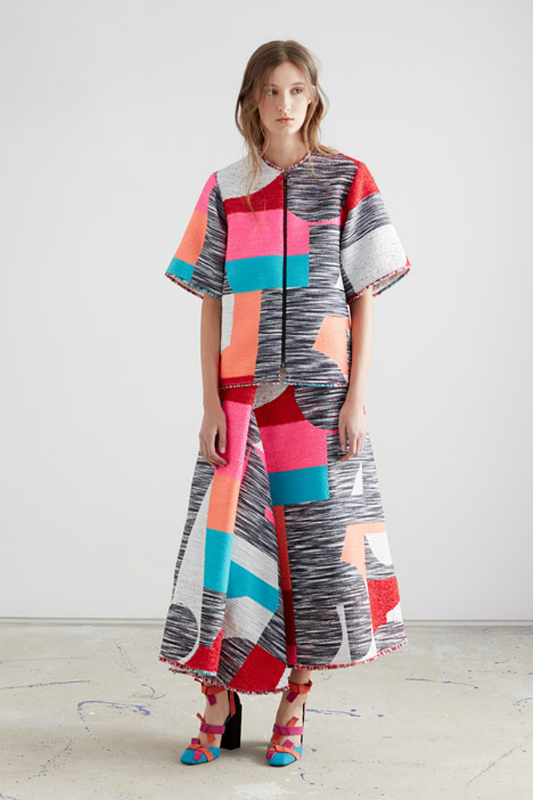 Roksanda’s bold and colourful designs gave luxury fashion a new dress code that everyone wanted to follow. 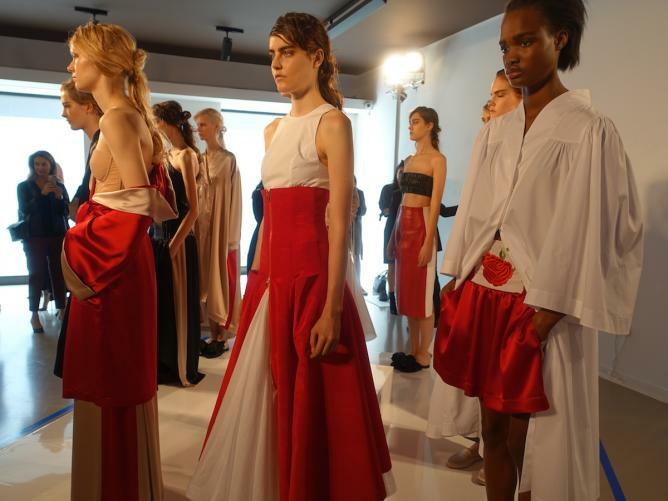 Starting as a womenswear designer, Roksanda expanded her range to include a swimwear line and fashion for children. In 2014, she opened her first boutique in Mayfair. Originally from then-Czechoslovakia, designer Jan Nehara was one of the big fashion names in the first half of the 20th century, with almost 150 boutiques around the world. Today, Nehera is coming back with French creative director Samuel Drira on board. Although Drira is not Eastern European, Nehera remains an influential fashion house from Bratislava, Slovakia, which has been built on the legacy of Czechoslovak talent. 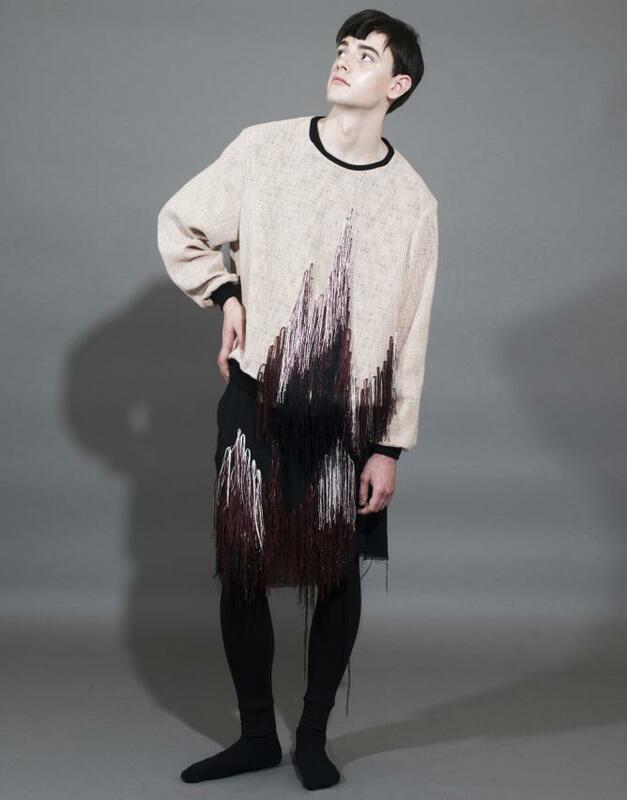 First on a list of the ‘new generation’ of fashion designers from Eastern Europe is Natasha Zinko. Originally from Ukraine, Zinko has set the tone for a new Eastern European approach to high fashion. She is a London-based fashion and jewellery designer specialising in womenswear and jewellery with a boutique in Mayfair. She graduated from Central Saint Martins in London in 2008 and has already been recognised by leading e-tailers like Net-A-Porter, Farfetch, and Browns. This contemporary high fashion brand started as a photo atelier in 2005 but became a well-respected fashion house by 2012. Atelier Kikala’s Art Director Lado Bokuchava is leading the Georgian brand to international success with a highly artistic approach to Ready-To-Wear fashion. Complex constructions, a beautiful mixture of fabrics, and remarkable wearability make Atelier Kikala stand out. 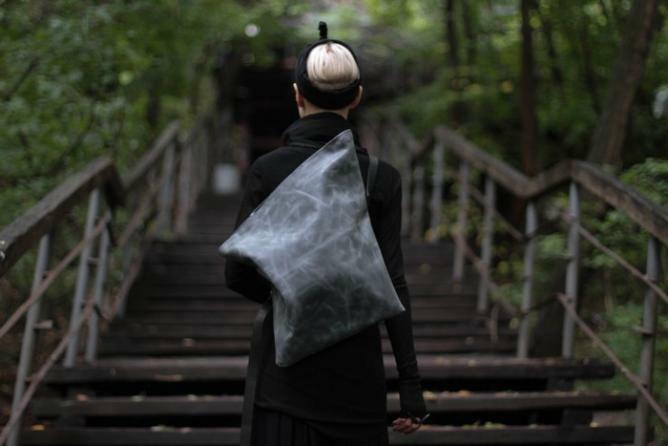 Another Ukrainian name on the list – leather goods designer Konstantin Kofta. A unique approach to the definition of ‘wearable’ is Kofta’s main selling point, and the designs will dare you to be brave. Yes, you, too, will soon be wearing a human-backbone shaped backpack or a spherical leather bag. There is nothing like Kofta. The youngest name on the list, Anna K is another Ukrainian fashion talent. In 2012, at just 16 years of age, Anna entered the world of fashion. Today she has become a fashion phenomenon with almost 50 stockists around the world – and all before she reached the tender age of 20. Colourful, imaginative, and a little bit fairy-tale, Anna K’s world is definitely something you’ll enjoy following. Yes, there are menswear designers that are worth mentioning, and Zsigmond Dora is definitely one of them. The fashion savvy Hungarian has produced two Ready-To-Wear collections to date, and her name is definitely one to watch. Dora’s pink yet masculine tones and her unique take on ‘skorts’ will shine through the fashion noise very soon. Most of the fashion industry insiders in London will have heard of Masha Reva by now. 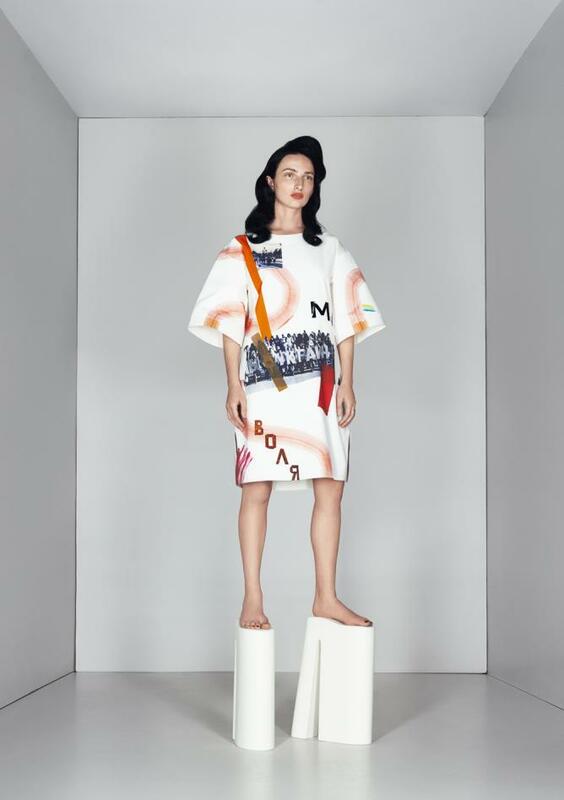 A textile and print design genius from Ukraine, Masha graduated from Central Saint Martins in 2014 with her RTW (and shoes!) collection dedicated to the political topic of the Ukrainian-Russian war. Reva has been exploring her national identity through her highly expressive prints and has been collaborating with some the of big brands, such as Pepsi and Vogue Italia. Gosha is Russia’s biggest fashion sensation. His new approach to fashion design has revolutionised the definition of street style, and he is constantly referred to as ‘the most exciting street wear designer’ ever. 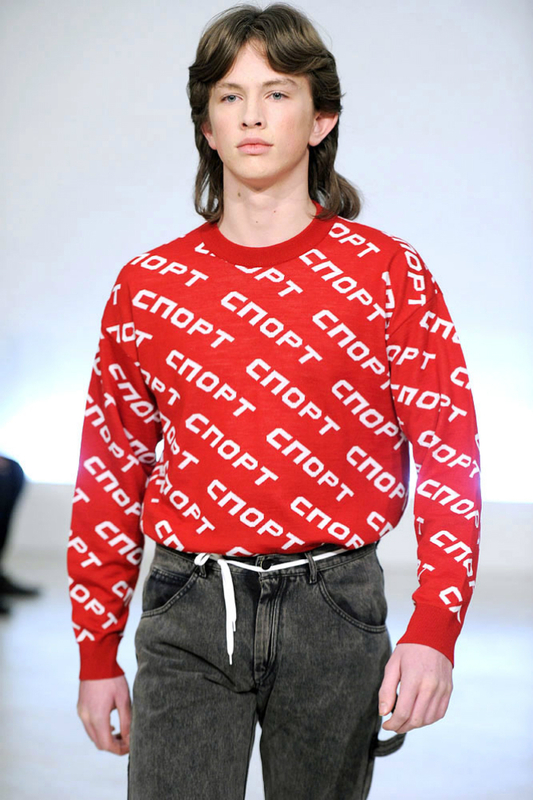 Gosha is hugely influenced by Russia in his creations and is here to make you wear shoe laces instead of a belt. Ieva Zu is the founder and CEO of Fashion Bloc, an editorial and shopping destination for curated fashions from former Eastern Bloc countries. Follow the Eastern European fashion scene on Fashion Bloc.